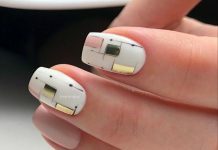 NailDesigners, are you ready for some refreshing nail designs? 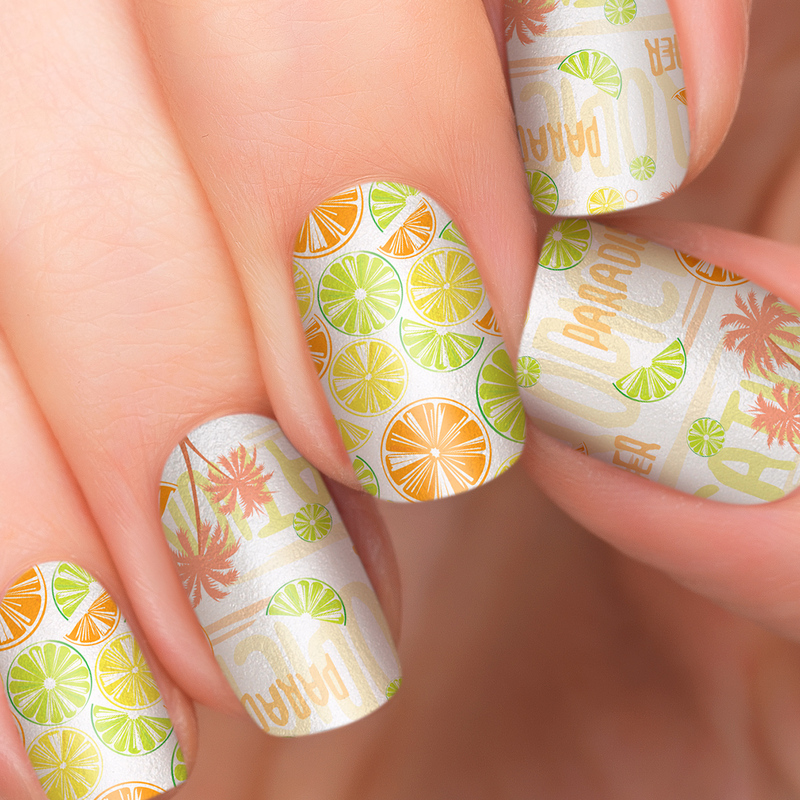 If yes, check out these citrus nails! 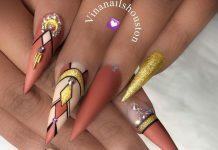 Citrus nail designs are some of the most bubbly and cheerful nail designs. They remind us of our favorite citrus fruits like lemons and oranges and as such, we associate them with zing and zest for life. Just like yellow nail polish colors, these citrus designs are great when you’re in a happy mood or when you just want to wear something bright and lively. They say people usually wear what they feel, and these designs are perfect when you’re feeling happy. This is why warm colors from bright yellows and oranges to lime greens are made use of—to maximize the happy-go-lucky nature of these designs compared to the cooler colors like blues and purples. 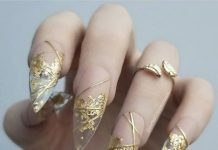 Take a look at some of these trendy citrus nail designs below!